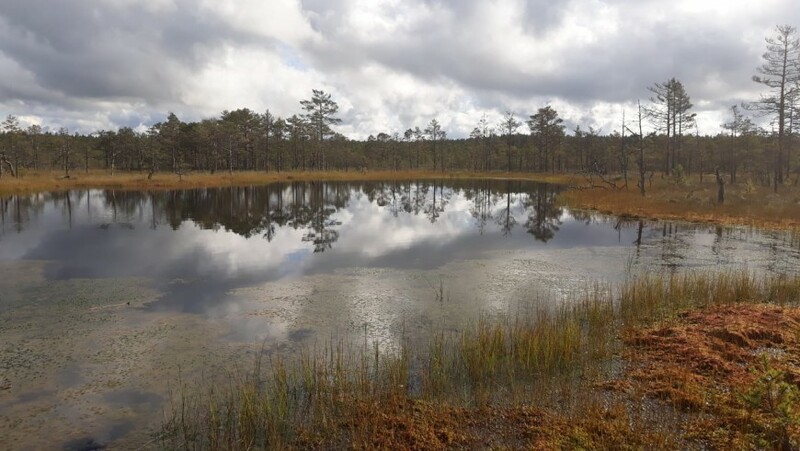 Estonia: fairy-tale landscapes and unexpected adventures between huge forests and crystal-clear lakes. A journey in touch with the nature and one step ahead: 5+ reasons to visit this country! Are you looking for a place where you desire to discover a new place harmoniously mixes with nature? Estonia is the right place for you. Not well-known yet but loved by the people that want a change of scene and find out new realities. Also known as the Baltic Pearl, Estonia is strategically placed in the middle of many other countries, easy to reach from there. The affordable prices will let you fully live the Estonian experience. 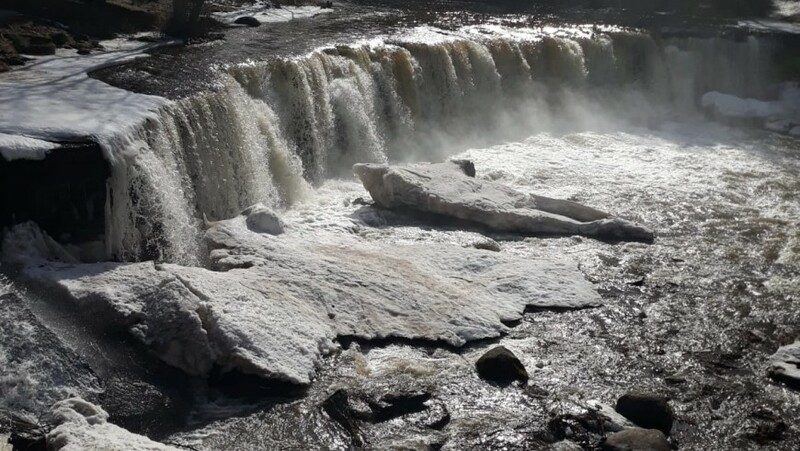 You will be able to visit the well-known Old Town in the capital city, eat typical food and see the wonderful waterfalls just outside the city. Here you go 5 reasons why visiting this magic place! 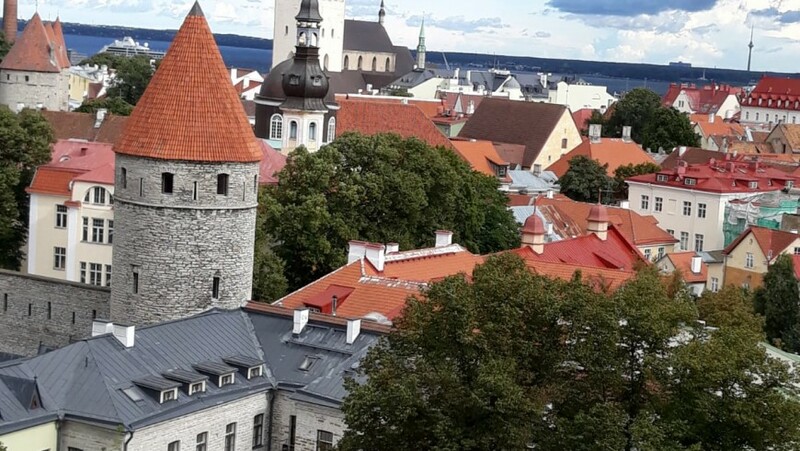 Estonia is one of the less densely populated country of Europe, about 50 % of the territory is covered with woods and forests, many easily reachable. 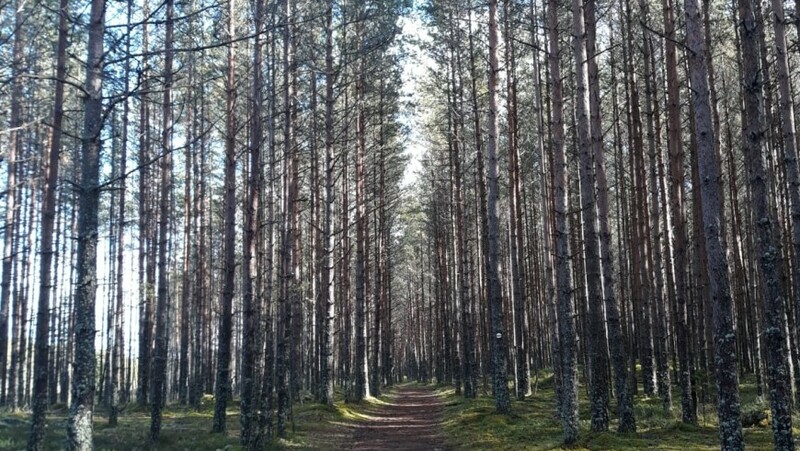 We mean real organic forests (almost untouched by the human being), a goal reached thanks to the initiative of the idea of an organic Estonia (project of the government started in 2015). Enjoy the huge green areas and the long silence (and, we know it, silence has a lot of benefits) by being in contact with the nature. If you love the nature, you can’t miss Lahemaa national park, home of many animal and vegetal species. The path is on a wooden walkway and you can find many boards with the information about the surrounding landscaping. Fun fact: the Estonian flag not without reason is made of blue, black and white. These colours remind of the traditional Estonian scenery, consisting of blue skies, dark and thick forests and white snow on the ground. The Old Town of Tallinn, Estonian capital, is part of the UNESCO heritage sites: is one of the best preserved medieval city in the world. You can clearly notice the influences coming from the previous Russian, Swedish and Danish domains. The Old Town is capable to attract anyone thanks to the medieval skyline. It seems coming out straight from a fairy tale. In Telleskivi, the hipster block, there’s the biggest creative centre of all Estonia. The people there work together for the development of their community and try to find a solution to how reuse this former industrial area. 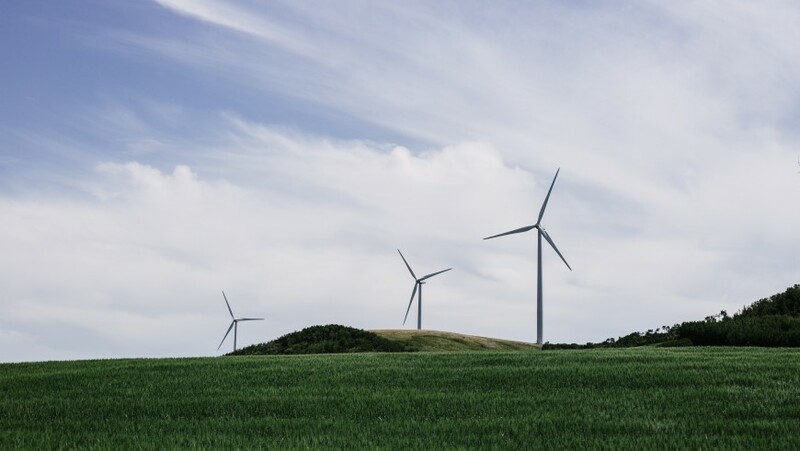 Estonia was between the first countries of the EU to reach the goal of the renewable sources of energy of 2020 and also to pass it more than 8 years in advance. It’s very easy to move around thanks to functional trams and buses. What does it make Tallinn an exemplar city from the sustainable perspective? 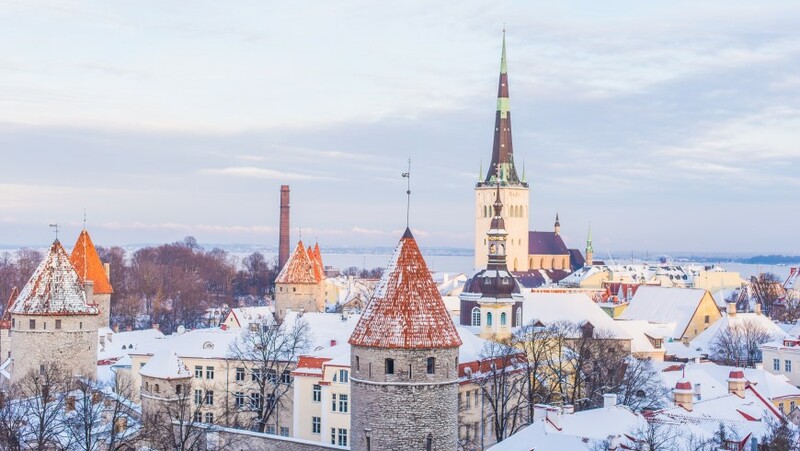 Tallinn is the first Europe city that provide free public transports to the citizens and also tickets for lower prices to students and retired people. This action was taken thanks to a referendum to reduce air and noise pollution. Estonia is all efficiently connected, forget about the annoying delays and about the crowded public transports! If you decide to leave the towns and to move to the surrounding marvel nature, you will be able to rent an eco-friendly car to save not only the environment but also your money! Don’t think Estonia is all about forests! With a coastline of 3.800 km, more than 1500 islands, 1400 lakes, many rivers and amazing waterfalls it can also be defined “wet” Estonia. 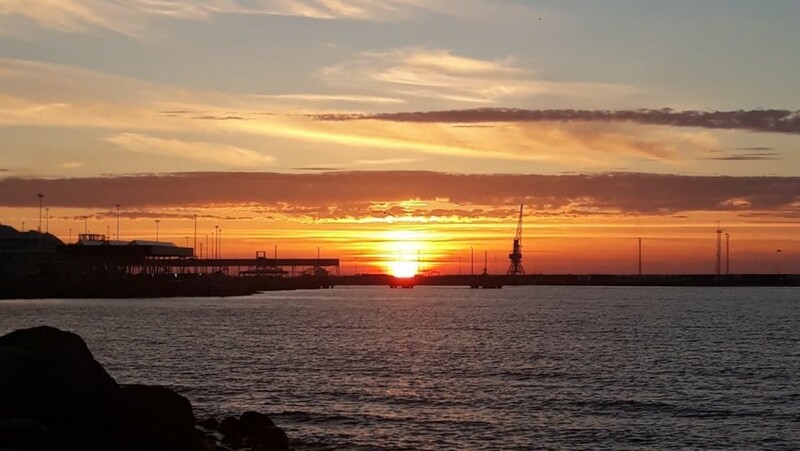 You will be able to do many sports and hobby on the Baltic sea and the lake, such as windsurfing, birdwatching and canoeing. Of course, the water is quite cold but on the bright sight, no busy places and beaches full of tourists. You will have the pleasure to hear the sound of the waves on the shire and the noise of the seagulls. You can reach the further islands with a ship, while you can even walk on the ice during winter to the closer ones. You will enjoy at their best the landscape of the small islands because cars are not allowed. Last but not least, food! Estonia has many organic cultivations, it’s famous for the innovation and technology and it developed a way to check on the big agricultural area… using drones! That’s right: in this way an eye is kept on the agricultural production without the need to use pesticides where is not needed. 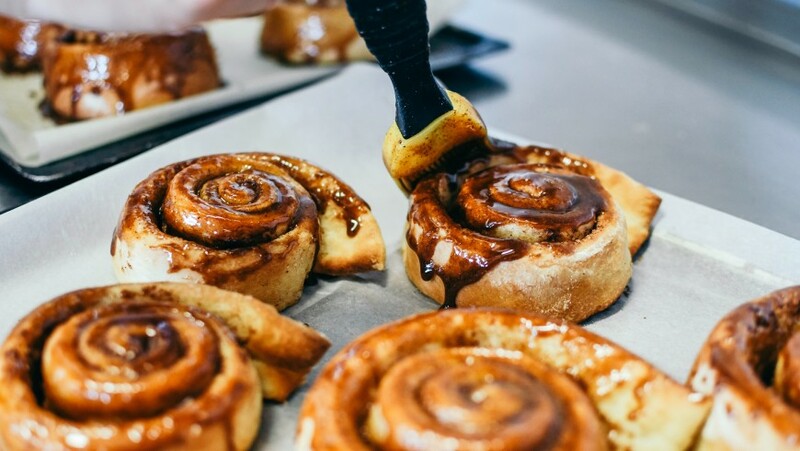 Now let’s talk about cuisine, humble but delightful. 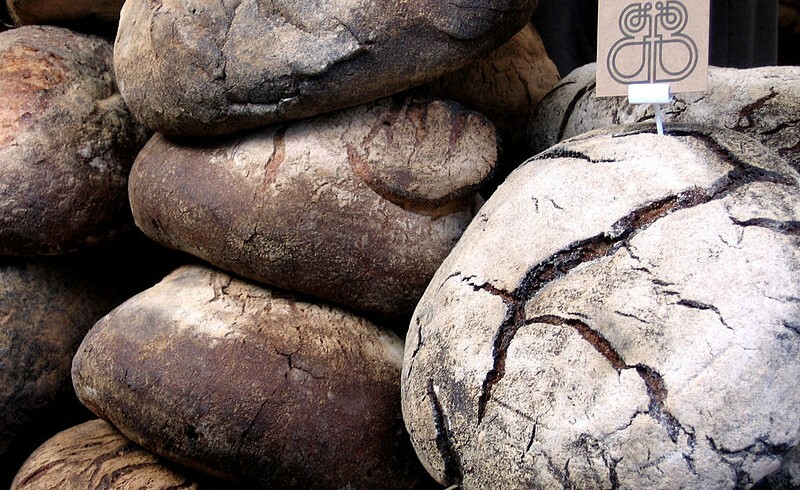 I would like to start with the black bread (leib), foundation not only of the Estonian cuisine but also of its history and culture, a food which Estonians are proud of. Thanks to the proximity to the sea (that it’s a free medicine too), you will have the chance to taste fresh and smoked fish, especially eel, sprats and salmon. Among the desserts you can savour kissel (similar to a berry’s pudding) and curd (a dessert made with curd and chocolate). Last, about the beverages, Estonia manufactures many beer’s brands and the notorious herbs’ liqueur Vana Tallinn. If you dream to live a white Christmas don’t underestimate this small capital. The winter can become pretty cold but that’s when the city hall square becomes magic. Between the lights and the Christmas stands you will be able to take a mulled wine and a piece of Kringle, the cinnamon cake. Further, there is an ice-skating rink and a magnificent Christmas tree where to spend also a romantic night. Did you know? 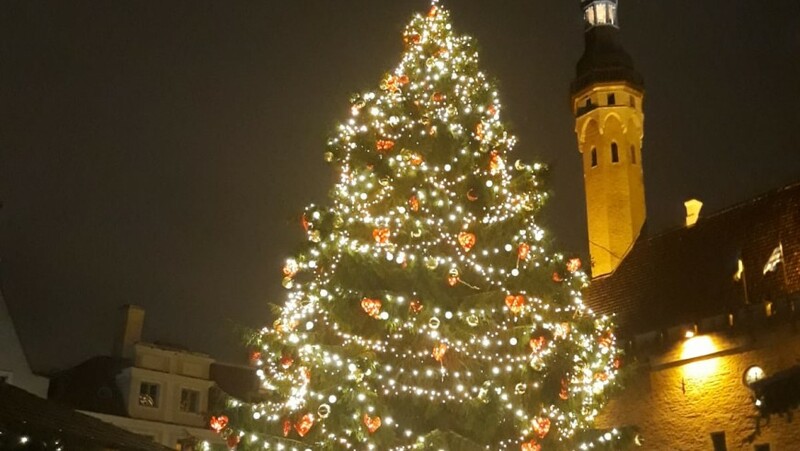 The first Christmas tree was actually erected in Tallinn! 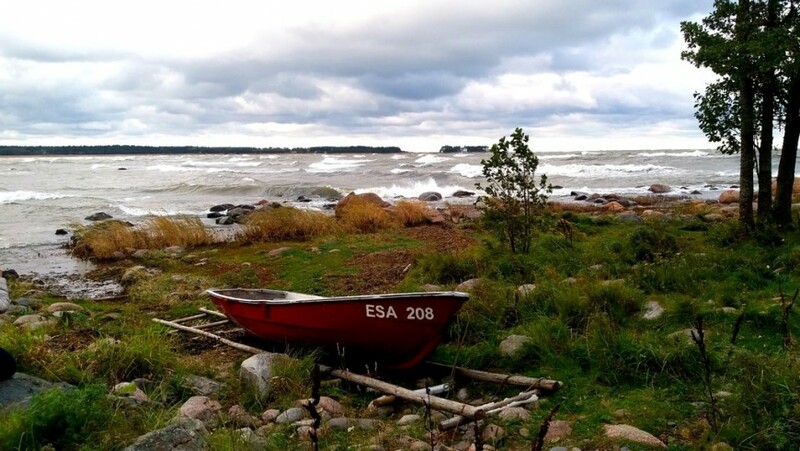 This entry was posted in go green and tagged amazing nature, Baltic sea, Black bread, Endless forest, Estonia, Food and Beverage, green transports, Kringle, Lahema national park, renewable energy, Renewable souces, sea, sustainable perspective, Tallin, waterfalls, windsurfing. Bookmark the permalink.